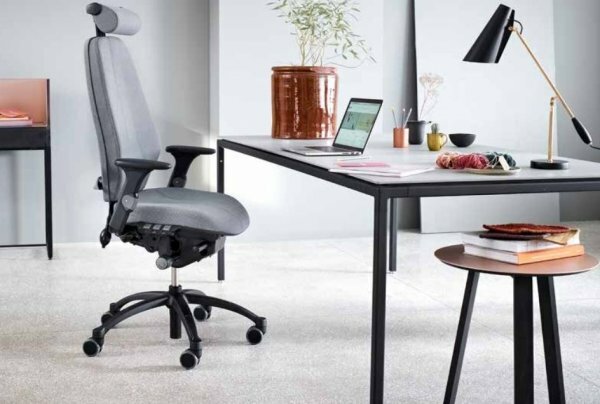 Encouraging active sitting and supporting proper posture, the RH Logic 300 also features an extra wool layer in both the seat and the back, enhancing ventilation and comfort. 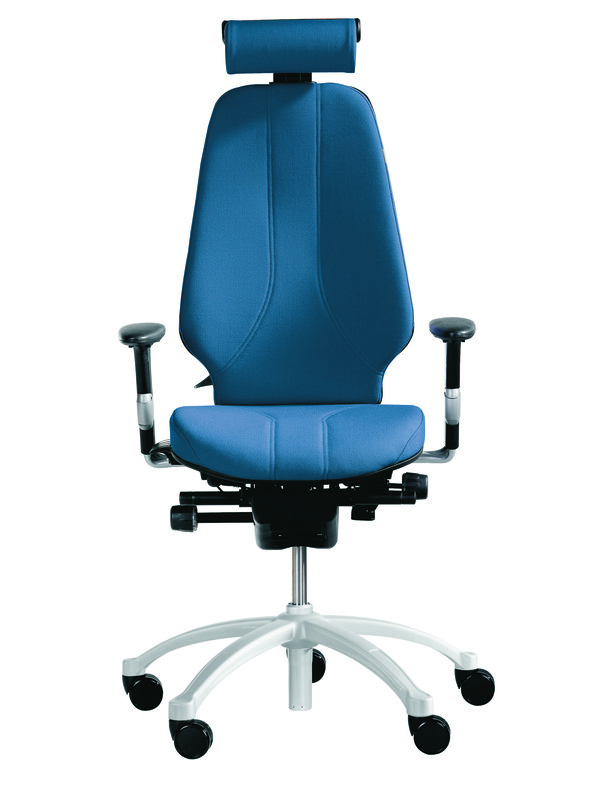 The sculpted seat boasts a waterfall front which stops pressure being applied to the main arteries in the legs. 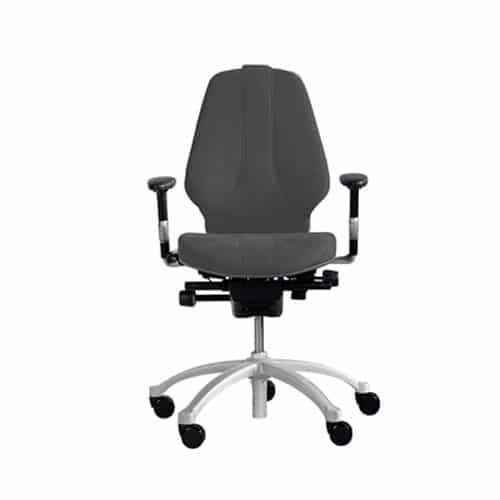 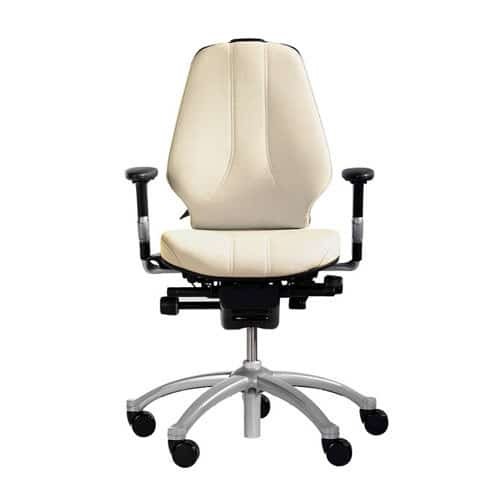 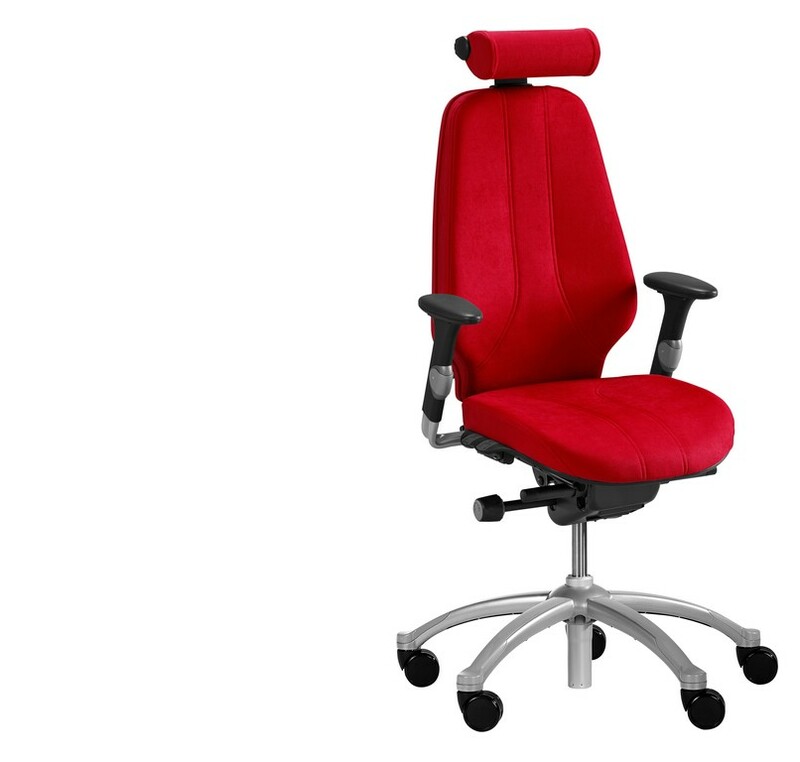 A tapered back provides lumbar support whilst the adjustable tilt mechanism allows the chair to work with the user's movements. 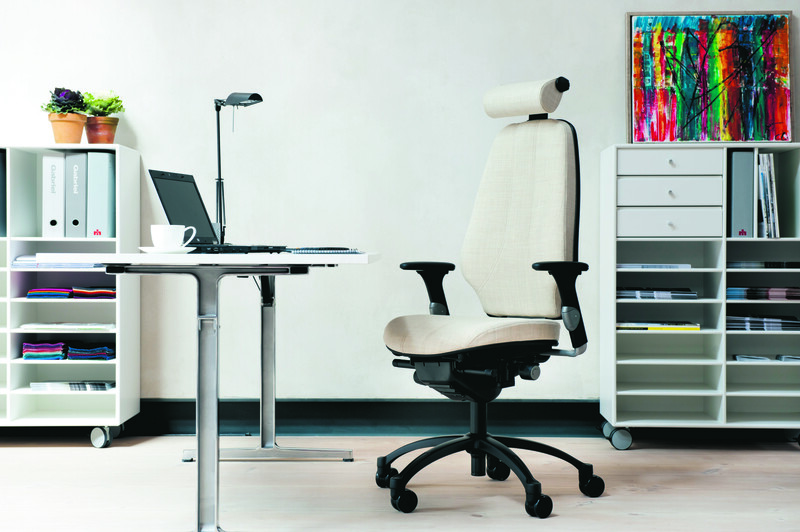 The adjustment levers feature easy to read pictograms, ensuring that every user can adjust the chair quickly and easily.